Students can now take the opportunity of an affordable way to plan their university qualification. Seeing the job crisis in the global employment scenario it is not wise that they would spend four years in college. Rather, they should meditate on experiential learning from the beginning to evade disappointments of joblessness. Now, when I am saying experiential learning in university education the only way to do so is choosing the way of distance education. The greatest of all benefits that distance education offers best is the option of studying anytime and anywhere. 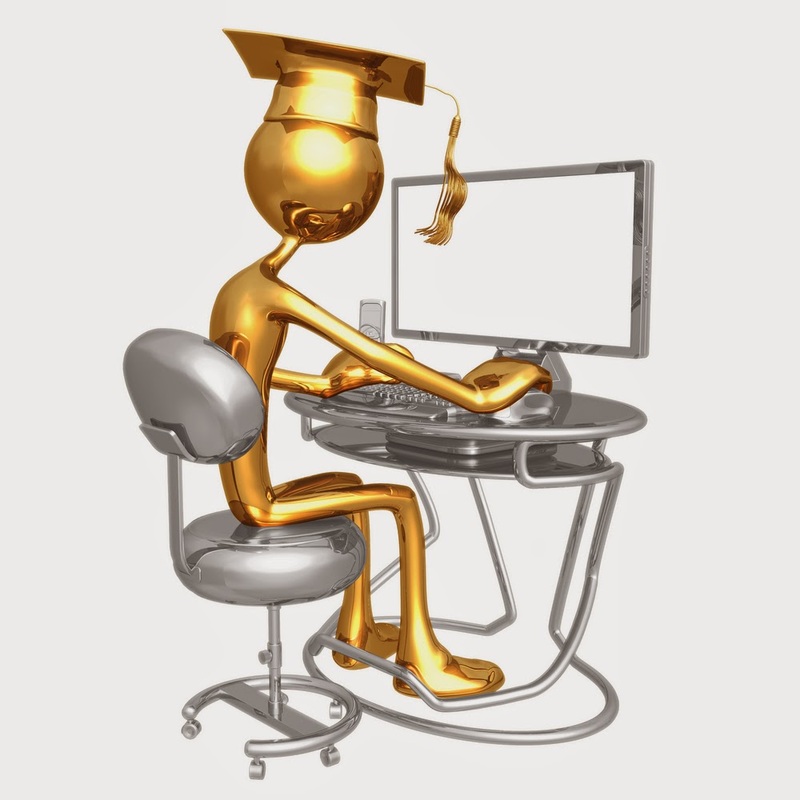 Online technologies have made today’s distance education far-reaching and easily-accessible. Students only need an internet connection and a PC, laptop or tablet to always stay connected to their course content and tutors. They do not have to bother about dressing up and travelling long to attend their classrooms. In peaceful atmosphere of their choice they can go with their online classrooms. Online distance courses are especially designed in collaboration with industrial leaders and employers, so, course content always gives students job-centric up-to-date knowledge. After all, education culminates in professional success. As online distance course content and tutor support are available round the clock, students get the chance to involve in full time relevant jobs alongside their study. Through their work-based experience they keep themselves advanced in their claim for jobs. In a time when university education is becoming rapidly expensive online university degrees offer affordable learning for thousands of students to gain their university qualification, and be a part of vibrant and supportive community which always helps students towards their personal and professional goals. Accredited online university degrees are valued just same as the ones issued by any accredited on-campus university. Many working professionals take benefits of online distance education as it fits around their work commitments to life. And, they experience instant promotions and pay rises as the result of their increased qualification. Students who have finished their undergraduate degrees and are looking for jobs should consider master’s level qualification for better and guaranteed job opportunities. In many career surveys the fact has been widely acknowledged that master’s degree holders get more hiring opportunities than bachelor’s degree holders, and also get paid more. Students must consider for these sort of career-centric online distance learning courses that can give them promising career opportunities. These cost-friendly courses must be exploited to draw fullest benefits come with them. Emily Parker prefers writing on versatile aspects of education and their effects on career. She specially focuses on possibilities with modern, technology-based online education. In this article she emphasises on real benefits of online distance education towards career building. To know more about her ideological evidences you can always connect her on Google+, Facebook and Twitter.